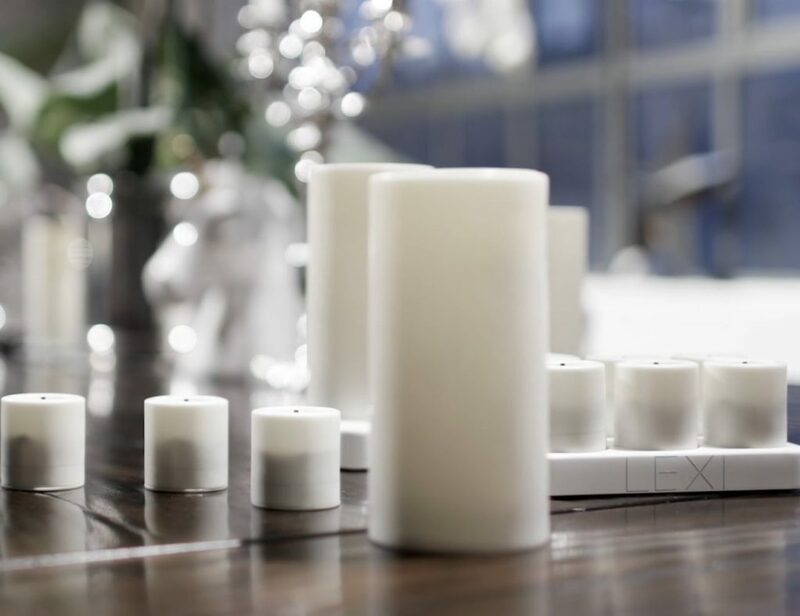 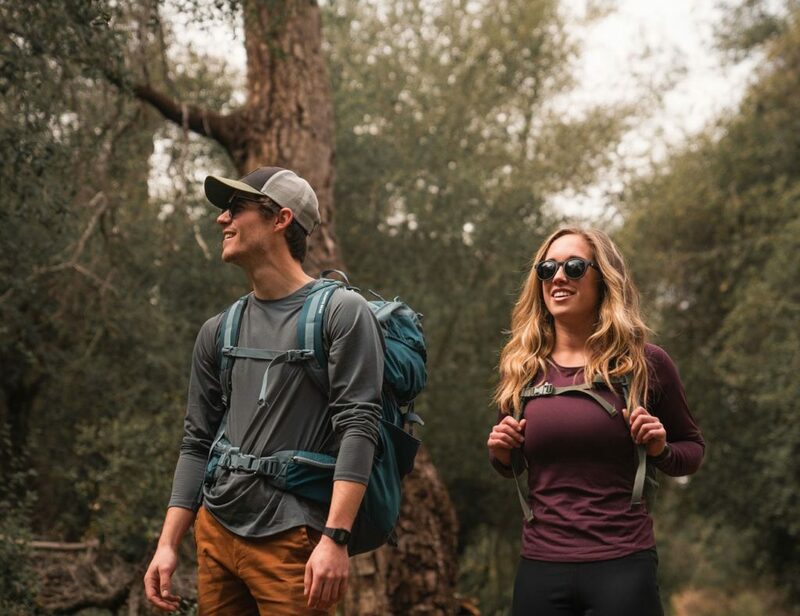 Get some rest no matter where you are. 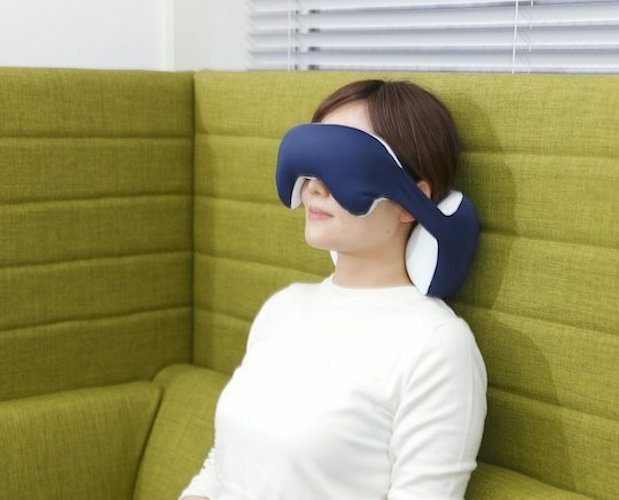 By having one of these King Eye Mask Napping Pillows, you can take your power naps on the go. 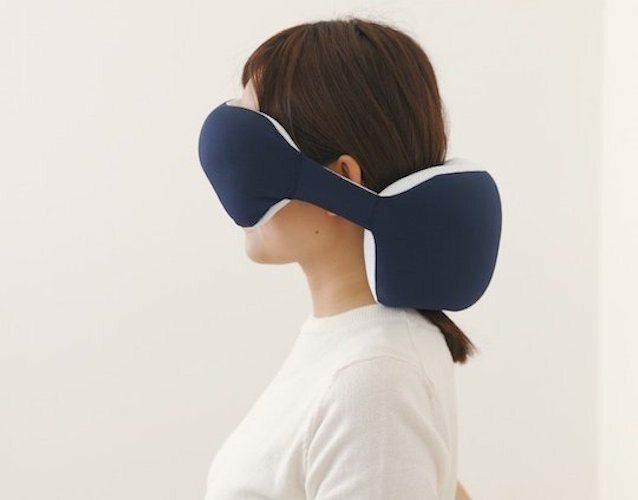 The back support will cushion your neck whereas the front eye pillow will make sure the sunlight is blocked from your eyes and you get to take you nap in peace. 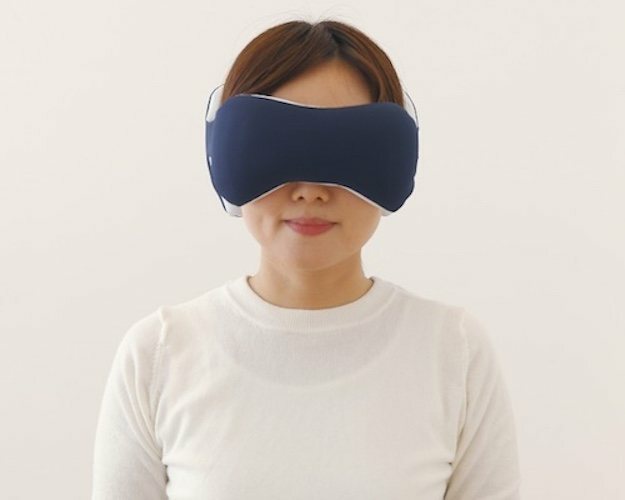 Unlike sleeping masks, this pillow bears a unique design which looks no where silly, if that’s too much of a concern. 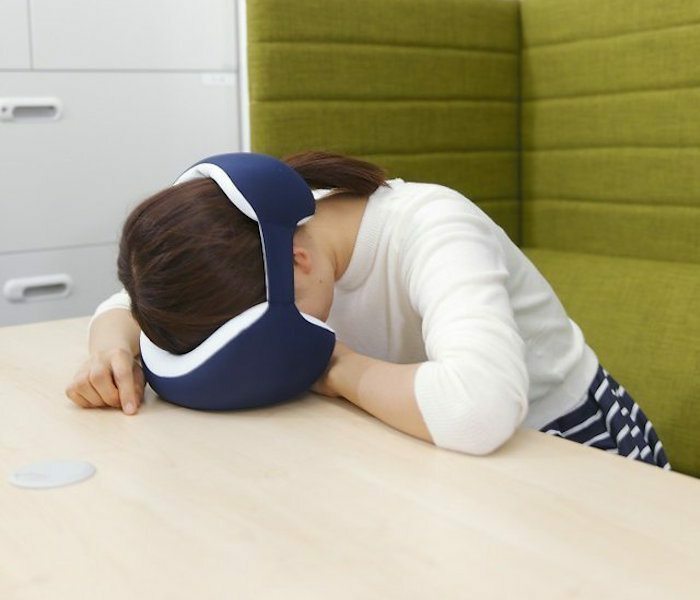 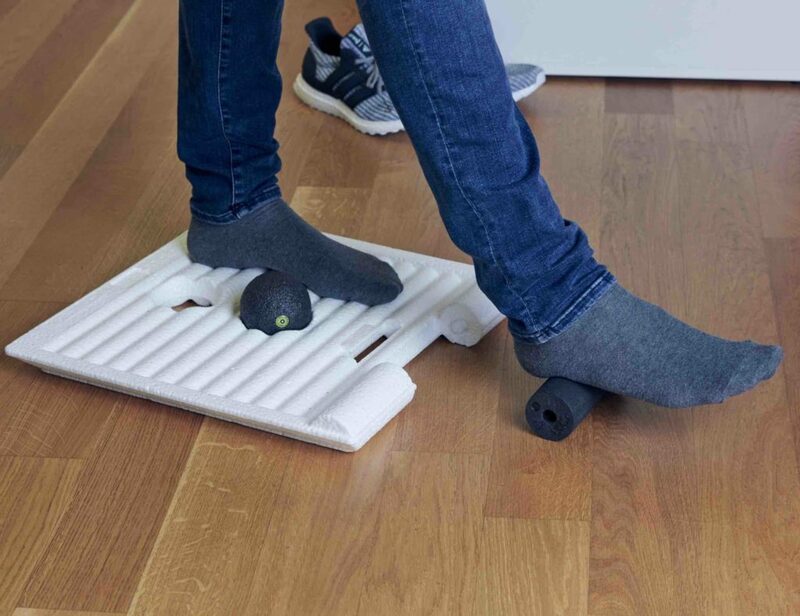 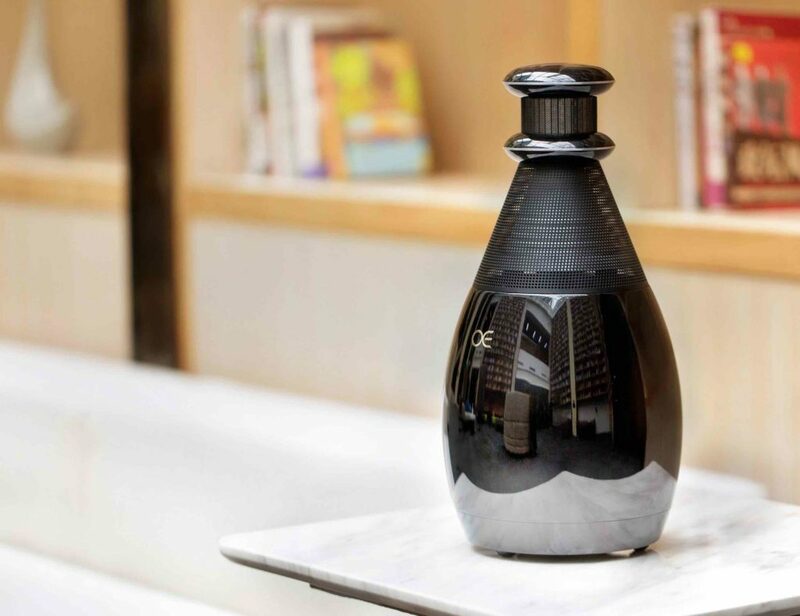 Whether it’s about leaning against the wall or resting your head on a desk, by using this napping pillow you can grab some rest almost anywhere you go.